Posted 7:18 am by Operations & filed under Disability Attorney Tips. When it comes to choosing legal representation, you have plenty of options. Unfortunately, not all disability lawyers in Tacoma are created equal. So how can you know if the one you’re considering is the best possible option? After all, your future life, happiness and financial security are potentially at stake. You want to be certain that you receive the benefits you deserve in as timely and stress-free a manner as possible. To find out whether your Tacoma disability lawyer tops the bill, here are seven signs to look for. Extensive Experience – Everybody has to start somewhere, but do you really want to take chances with an attorney fresh out of law school who hasn’t yet amassed the experience to adequately represent you and get you results on your claim? Probably not! Choosing a lawyer that has many years of experience is much wiser. Team of Professionals – Some attorneys choose to go into practice entirely by themselves. The problem with this is that it makes it difficult to divide their time and serve each client effectively. When you’ve got a team of disability lawyers in Tacoma who are ready and available to assist, you can rest easy knowing that you and your case will receive the attention you both deserve. Proven Track Record – A good indicator of present and future outcome is that of the past. How many clients has your attorney worked with? More importantly, how many of those cases achieved positive results? If your lawyer can demonstrate a proven track record of success, he or she is a keeper. Exclusive to Disability Law – Having an attorney that dabbles in a little bit of everything could spell disaster for your case. Instead, you should be looking for a Tacoma disability lawyer that works exclusively with these types of cases. That way he or she will know the laws inside and out, and the best way to get your claim approved quickly. Does Not Charge Upfront Fees – You’ve already suffered a disability and since you’ve yet to receive your benefits, chances are you’re also struggling financially to make ends meet. When a disability lawyer requires an upfront or out-of-pocket fees, isn’t that kind of like kicking someone when they’re down? We think so. Willing to Go the Extra Mile – A Tacoma disability lawyer that’s truly worth his or her weight in gold is one that will always go above and beyond for clients. Whether it’s doing a little extra research or following up to keep you posted on the progress of your claim, those little things really add up. Treats You with Respect – You are a thoughtful, intelligent and dedicated individual who had the misfortune of becoming disabled. The person or team you trust to represent your case should treat you as such. Remember –they work for you. Chihak & Associates provides the best disability lawyers in Tacoma. If what you’re looking for includes all of the above, then you’ve come to the right place. Contact us today at (253) 722-2222 for a free, no-obligation consultation and experience for yourself what a difference we can make. When it comes to hiring a Tacoma disability attorney, you certainly have your share of choices. Yet, with all of the importance riding on your claim being approved, making sure you pick the right one for your needs is critical. How can you know which law firm is the best choice? Here are just a few of the many reasons why so many local individuals proudly trust Chihak & Associates as their Tacoma disability lawyer. We are highly skilled and experienced. Our attorneys have been practicing disability law for decades, which means we know the system inside and out. Our many years of experience have taught us precisely what it takes to win a successful claim, which means our clients have a much better chance of being approved and receiving their benefits faster. We only practice disability law. Just because someone calls themselves a Tacoma disability attorney doesn’t necessarily mean he or she is truly qualified to represent such a case well. At Chihak & Associates, however, disability law is all we practice. That means you’ll get access to an expert who specializes in everything you need to achieve a successful outcome. It won’t cost you a dime out of pocket. Many people decide to forego legal representation when pursuing a disability claim because they are under the mistaken impression that hiring a lawyer will cost them an arm and a leg. Who can afford that – especially after being out of work due to said disability? At Chihak & Associates, however, we don’t require any upfront or out-of-pocket payments. It’s a win-win! We are committed to excellence with every case. Helping qualified individuals access the benefits they deserve isn’t just a job to us. It’s our passion, and we remain steadfastly committed to helping each and every client we serve achieve a positive outcome. We will work efficiently and with one main goal in mind – getting your claim approved so you can move on with your life. This isn’t our first rodeo. Not only is each Tacoma disability attorney at our firm experienced in all aspects of disability law, but we have the track record to prove it. This isn’t anything new to us, and frankly, there’s not much we haven’t seen before. In fact, to date we’ve assisted over 10,000 people just like you get the benefits that were rightfully theirs. We’d love the opportunity to do the same for you! 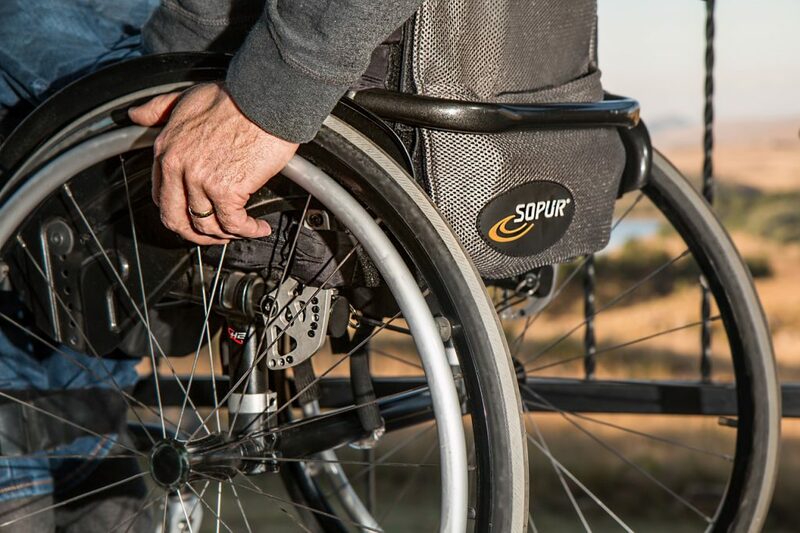 If you’ve been injured or suffered some other type of disability that has prevented you from earning a living, you could be entitled to receive SSD or SSI disability benefits. Find out more today by contacting us and scheduling a free consultation. Have you become disabled due to an injury or illness? Are you unable to work and struggling with financial burdens? Have you been battling with the Social Security Administration trying to get the benefits that are rightfully yours? If so, it’s time to consider hiring a disability lawyer in Tacoma. Our team of attorneys is experienced in all aspects of disability law. We can assist you with every step of the process, from filling out initial paperwork to following up on an existing claim to filing an appeal on a claim that’s been denied and anything else that’s necessary to help you win your case. At Chihak & Associates, we specialize exclusively in disability law. That means our legal team knows the system inside and out. More importantly, we know what it takes to help you win your case. We can help move things along and get results faster, so you can focus on what’s important: your life, your family, and your future. The process of working with a Tacoma disability attorney begins with a simple phone call. 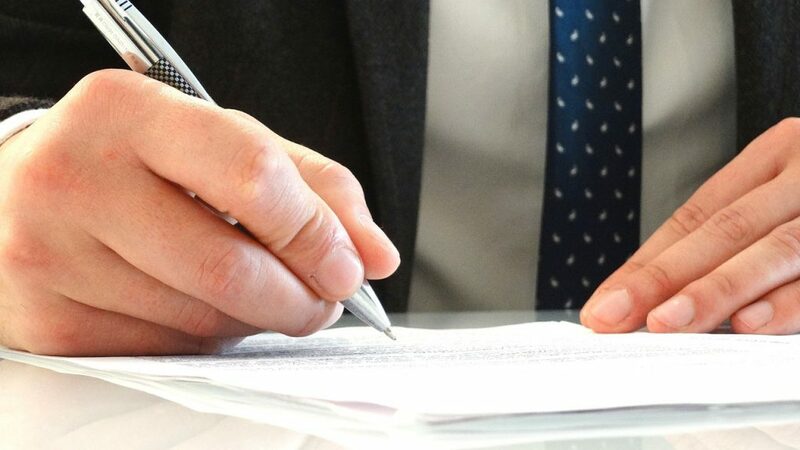 One of our legal experts will discuss your case and determine what the next steps should be. This initial consultation is completely free. In fact, our policy is that our clients pay no upfront or out-of-pocket costs. We only get paid if you win your claim. It’s that simple. If you decide to enlist us as your disability attorney in Tacoma, WA, we will get right to work gathering the evidence needed to strengthen your case. We’ll work hard to ensure that when your claim is submitted, it has the best chance possible of being approved. Already filed and received a denial? No problem. 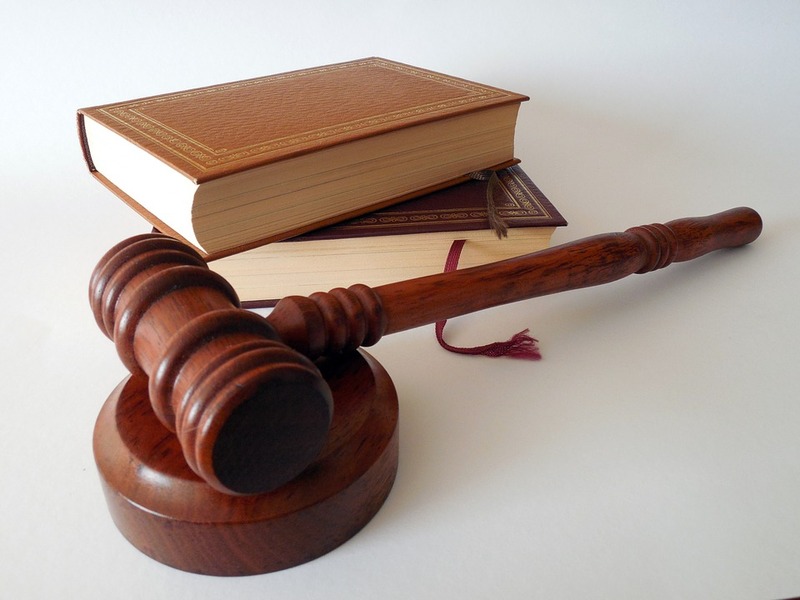 Our lawyers are adept at managing the appeals process for the best possible results. If necessary, we’ll even go to bats for you in court. Our goal is to get you every penny of the benefits you deserve, and we’ll do whatever it takes to achieve that goal. You can rest easy knowing you’ve got a highly qualified Tacoma disability attorney in your corner that truly cares about you and your future. When it comes to getting a disability claim approved, you have a much greater chance of success when you hire an experienced disability lawyer in Tacoma. The team at Chihak & Associates is ready and willing to assist you in this journey. We’ll fight to get you the benefits you deserve so you can get back to living your life. All it takes is one simple phone call. Contact us today, toll-free, at (888) 723-4141, or fill out our quick, convenient online contact form to schedule your free, no-obligation initial consultation. Don’t do it alone. We can help!